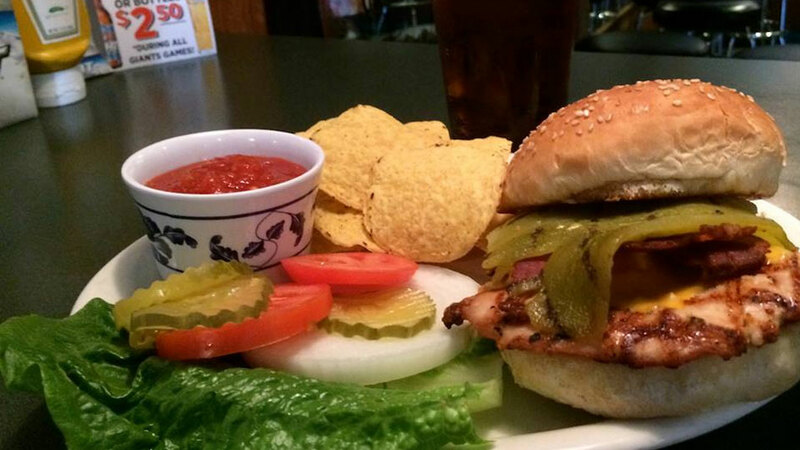 Brickie’s Tavern is the true definition of a dive bar, and that means you know the food is good. 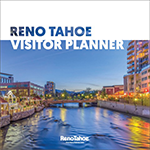 Located west of downtown near the Truckee River, this place has some of the best burgers in town. They have a small menu, great drink specials, and some of the friendliest bartenders in town. 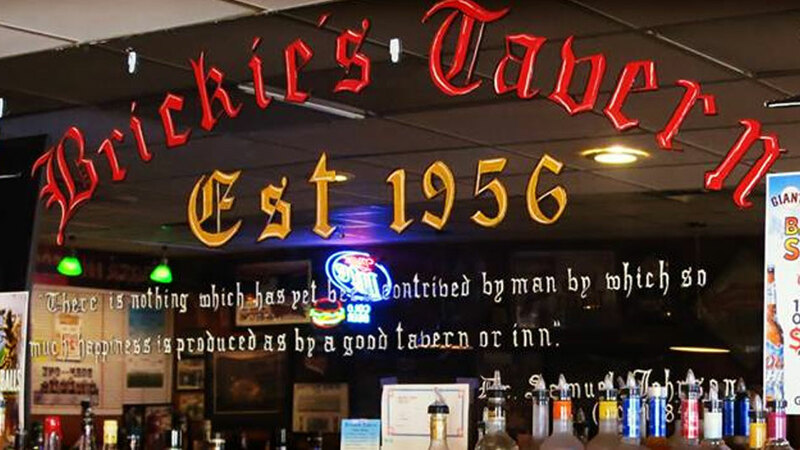 Brickie’s Tavern has been in business since 1956 and for good reason!